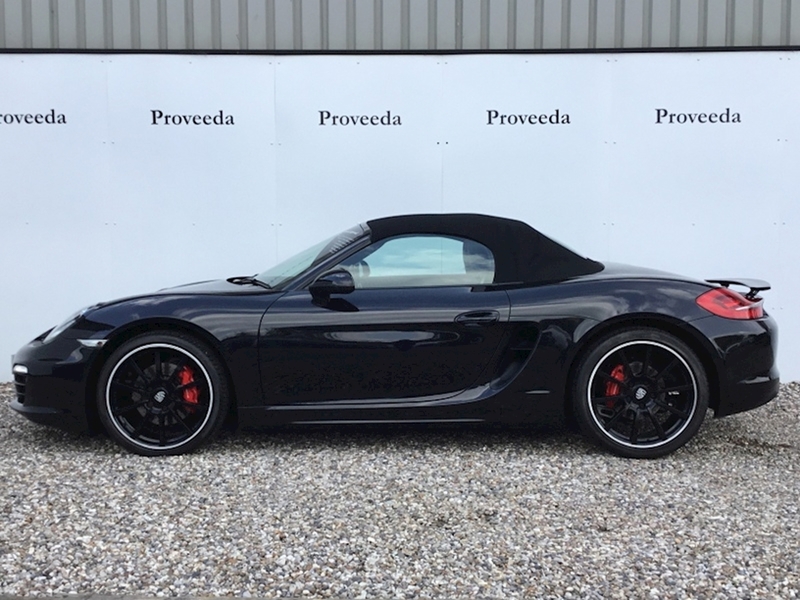 Porsche Boxster 24V S Pdk Convertible 3.4 - Immaculate Example! 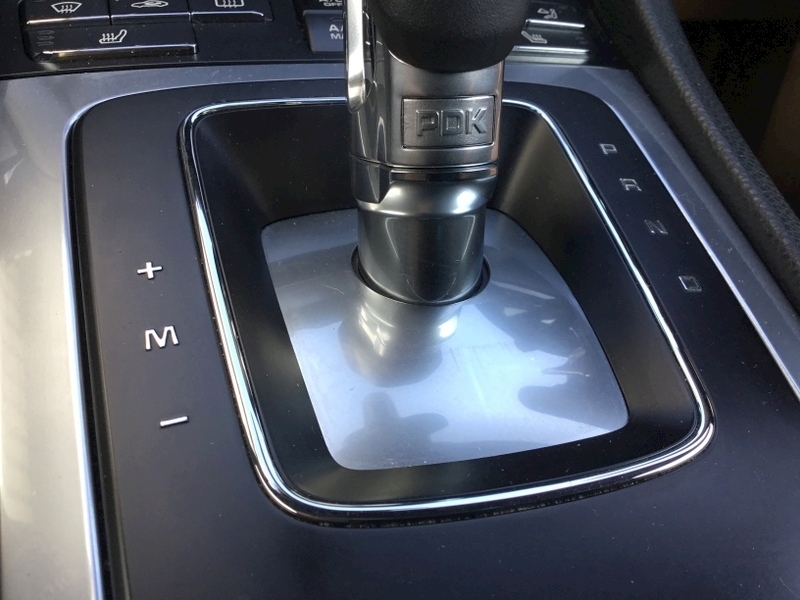 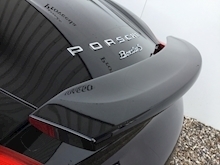 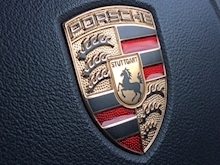 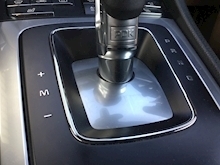 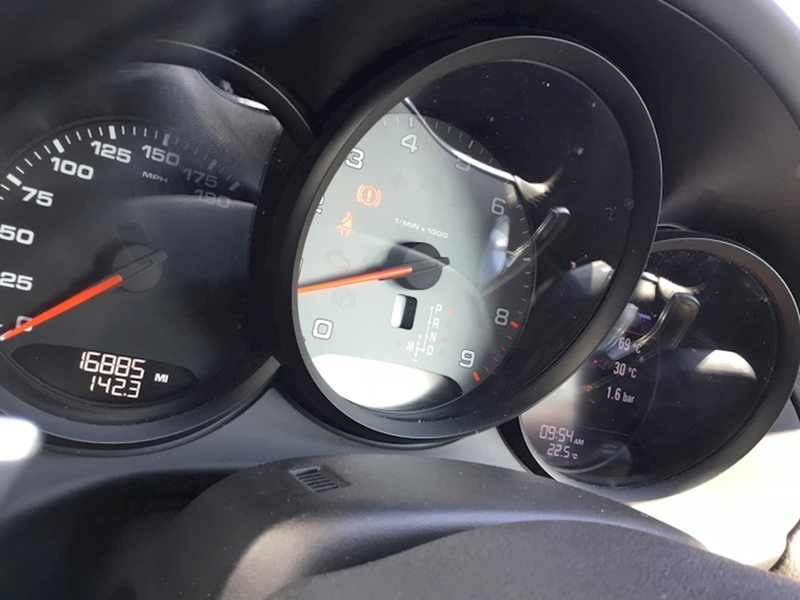 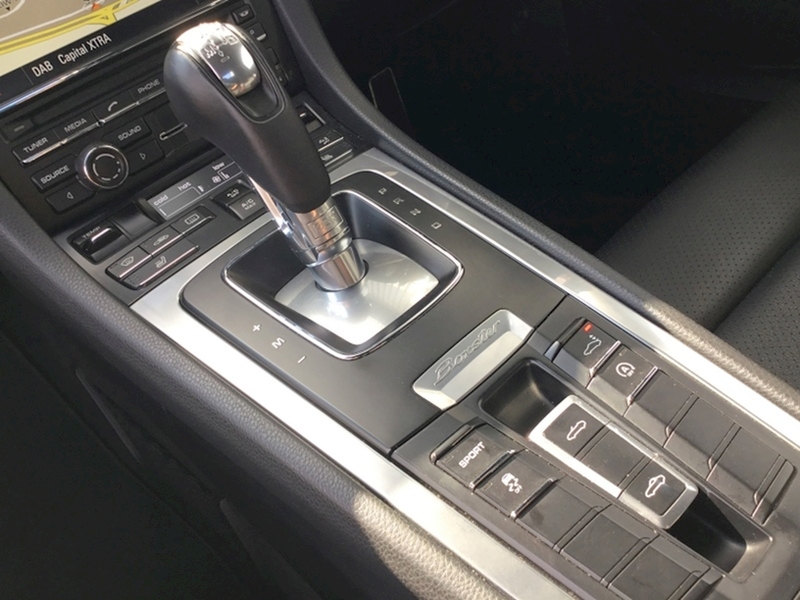 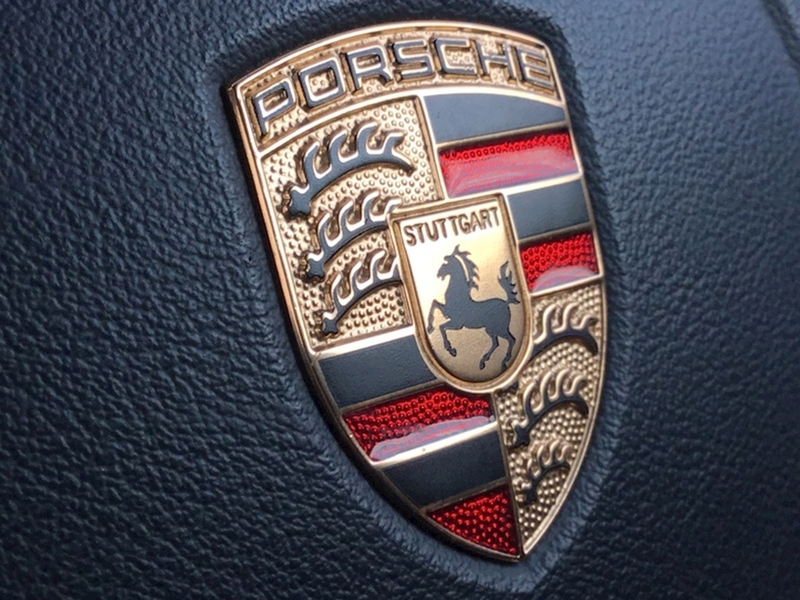 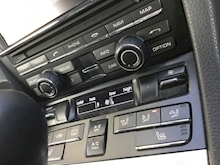 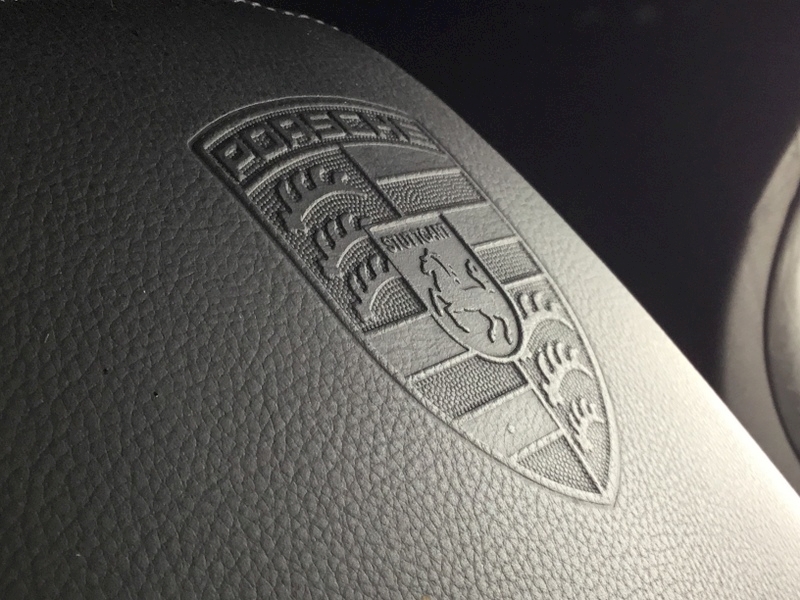 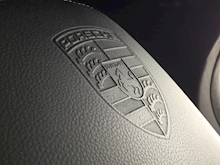 Porsche Demo Car + 1 owner - Full Porsche history - Previously Supplied by us - Beautiful Example.. 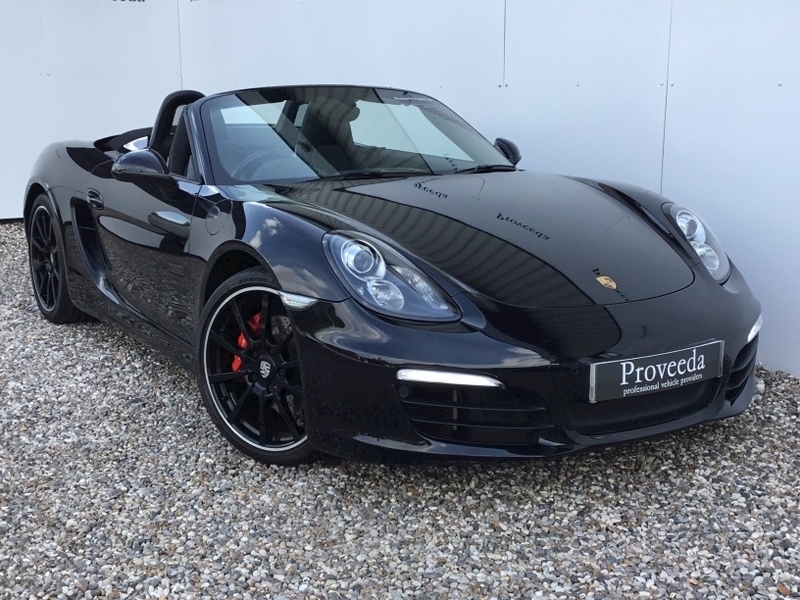 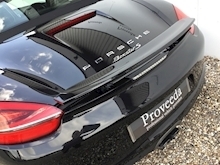 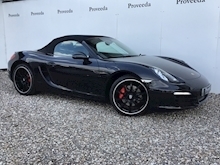 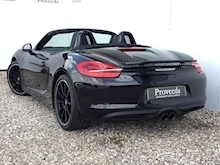 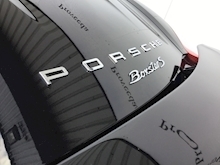 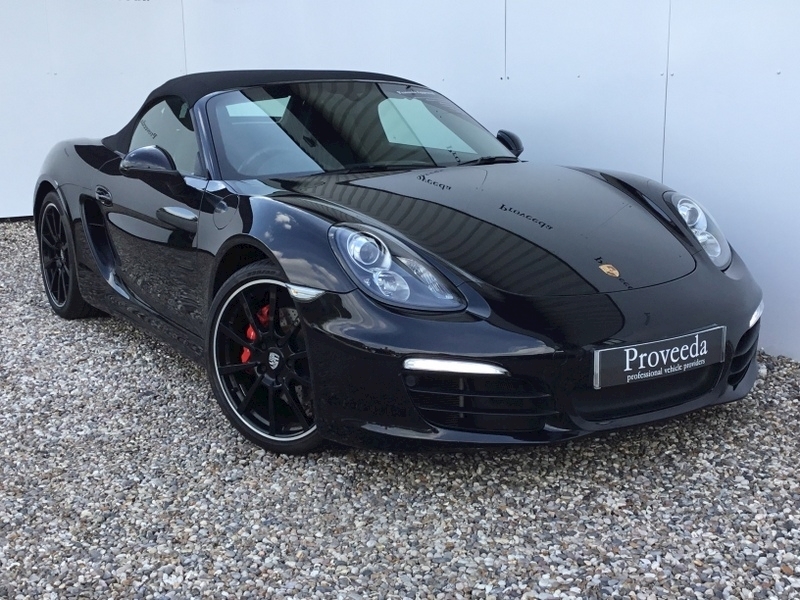 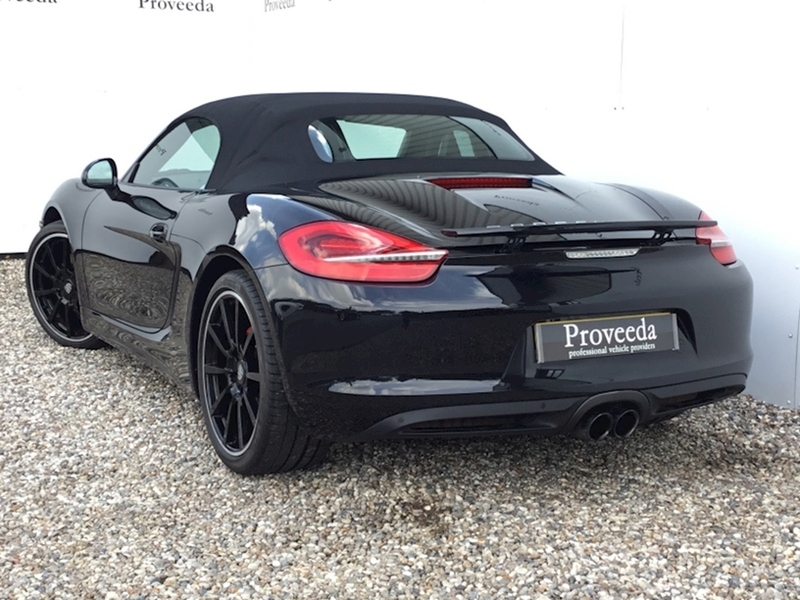 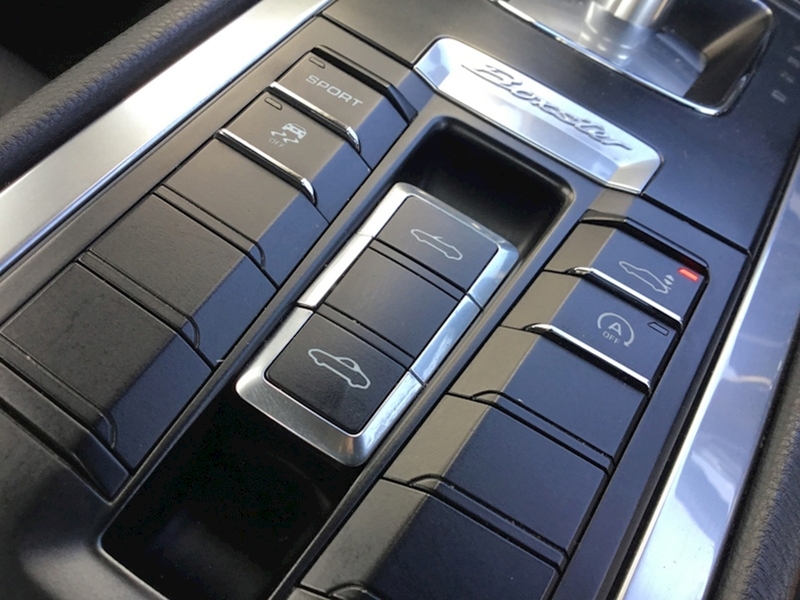 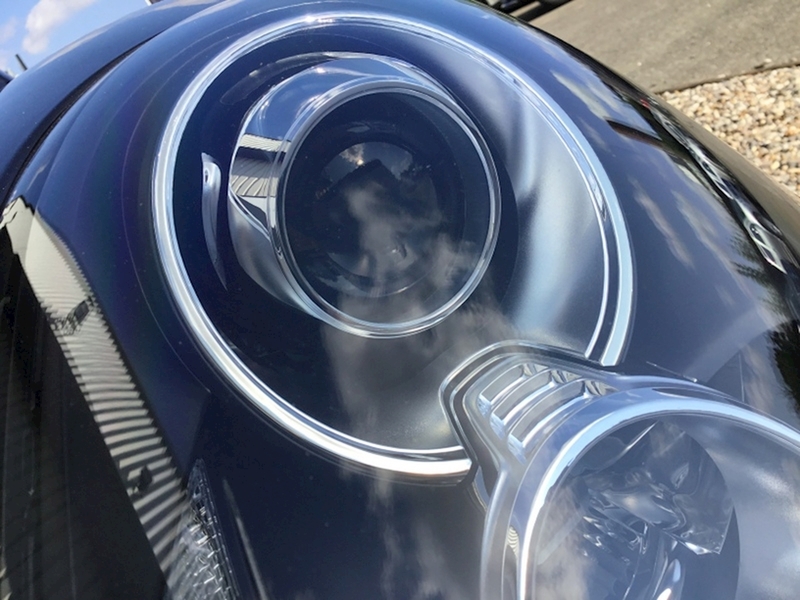 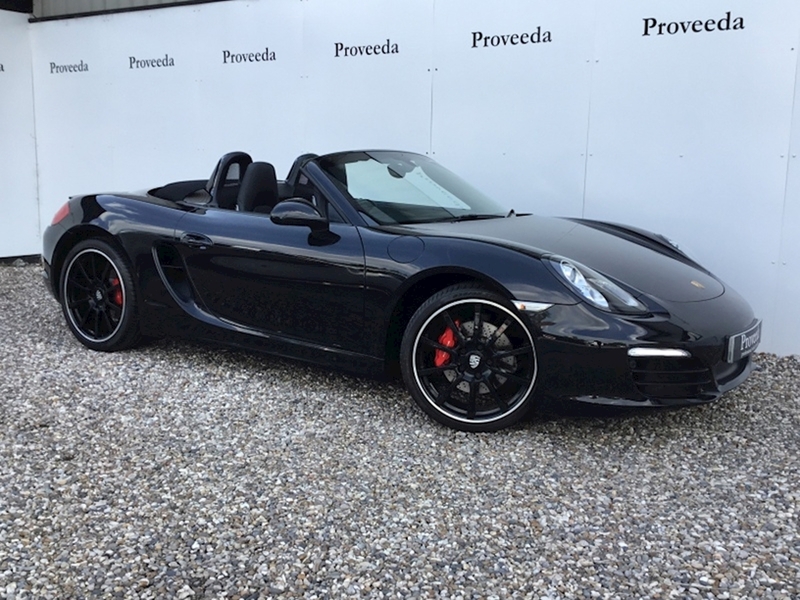 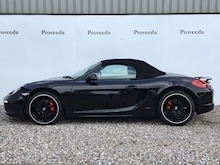 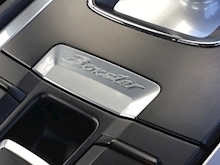 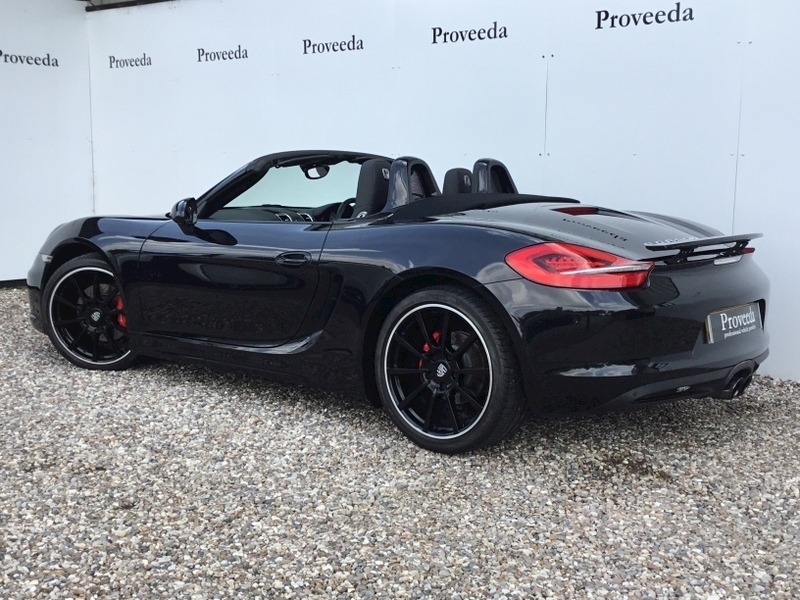 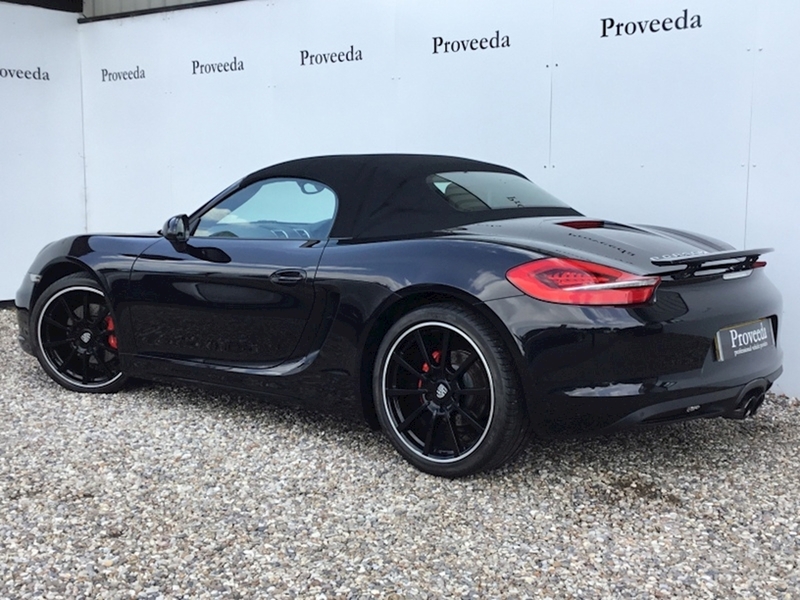 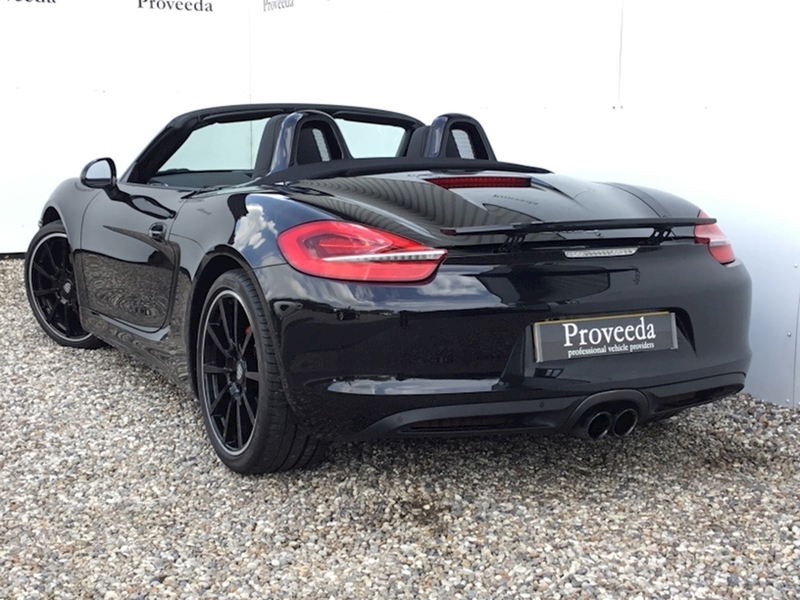 This simply beautiful Boxster is finished in Basalt Black Metallic paint with Black leather upholstery. 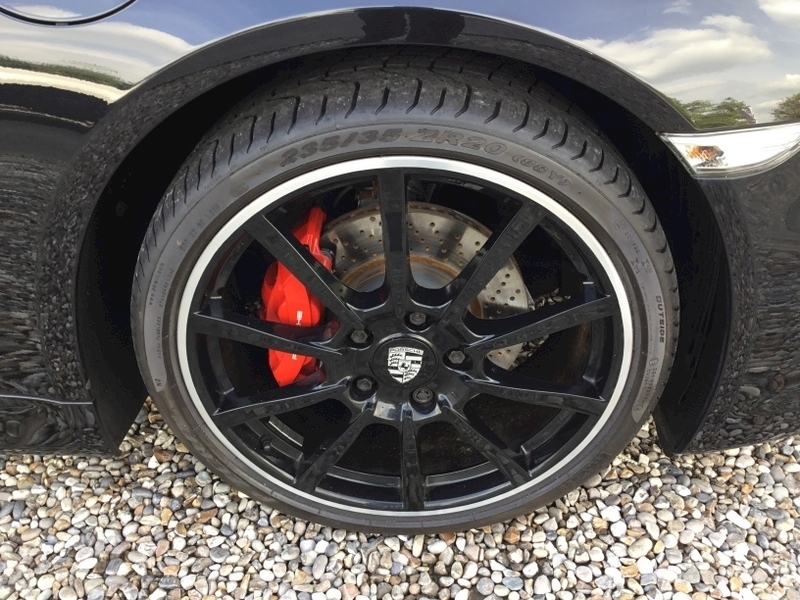 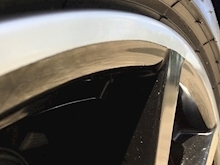 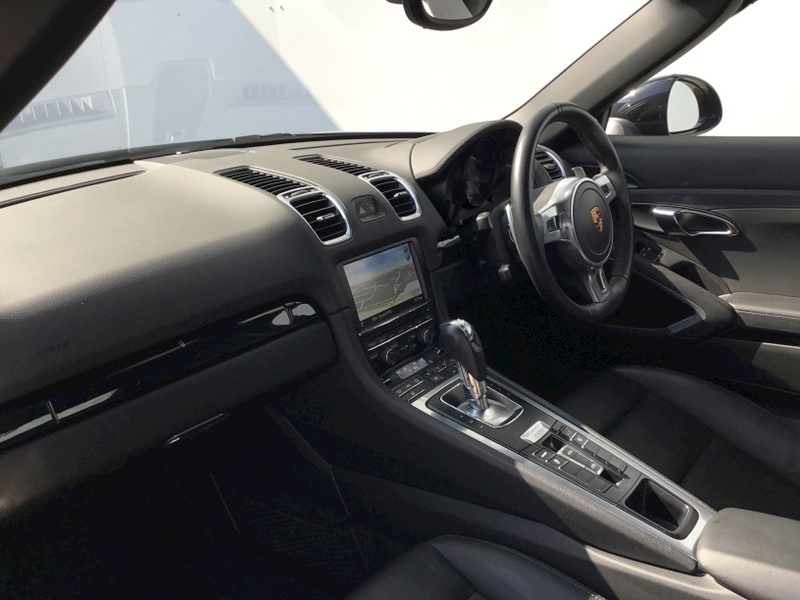 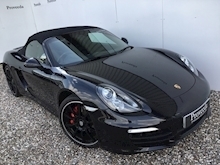 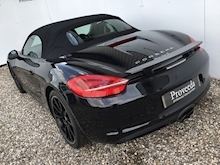 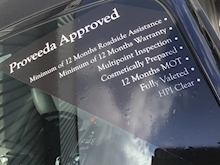 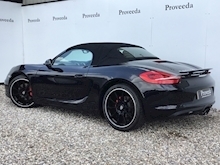 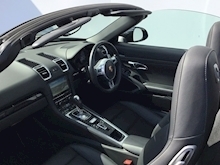 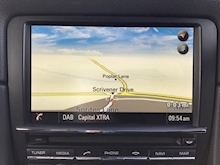 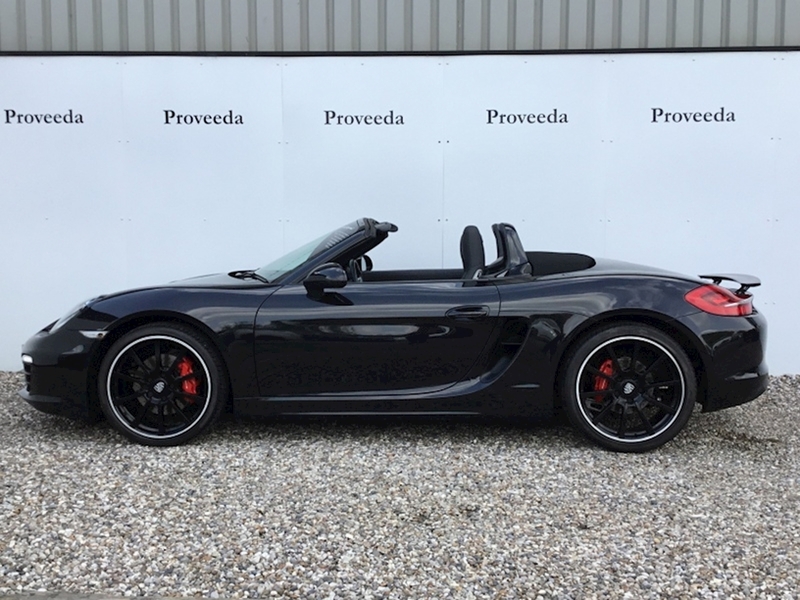 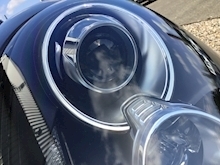 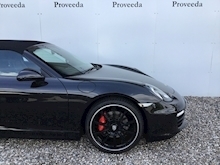 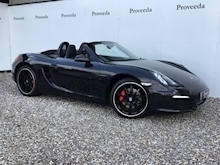 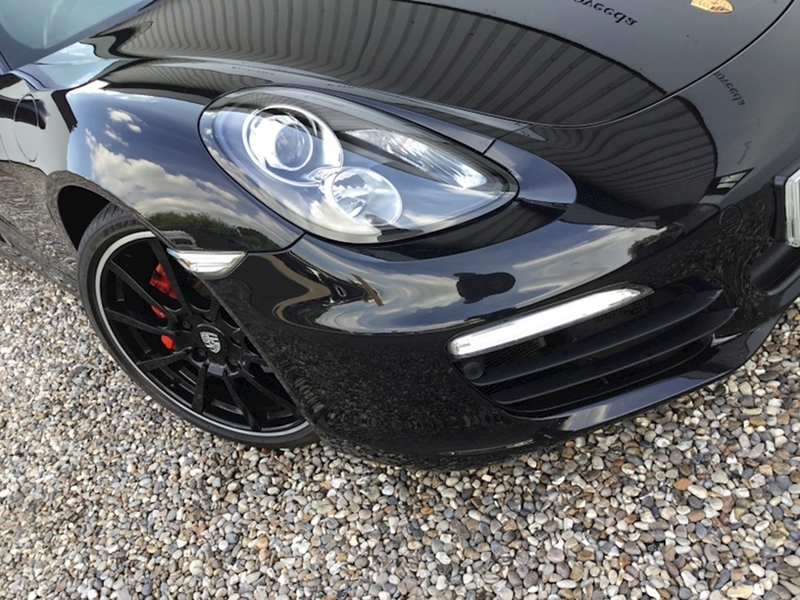 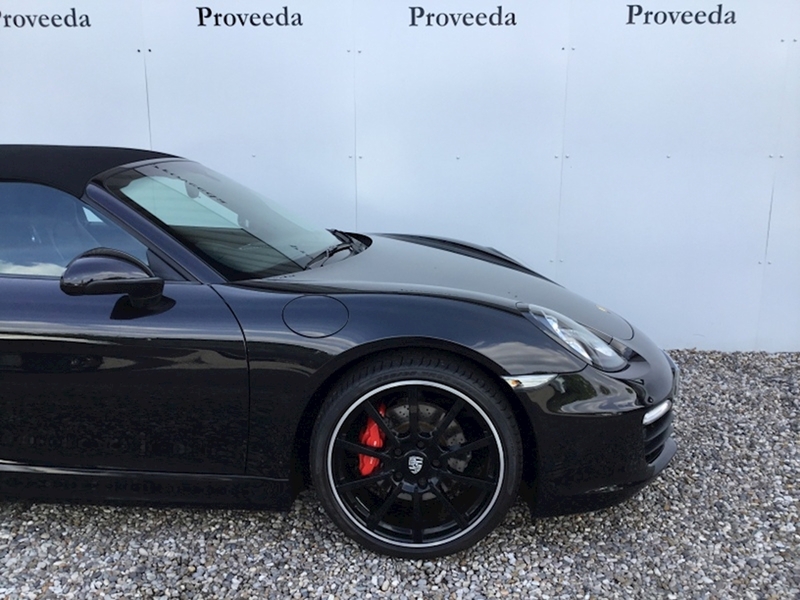 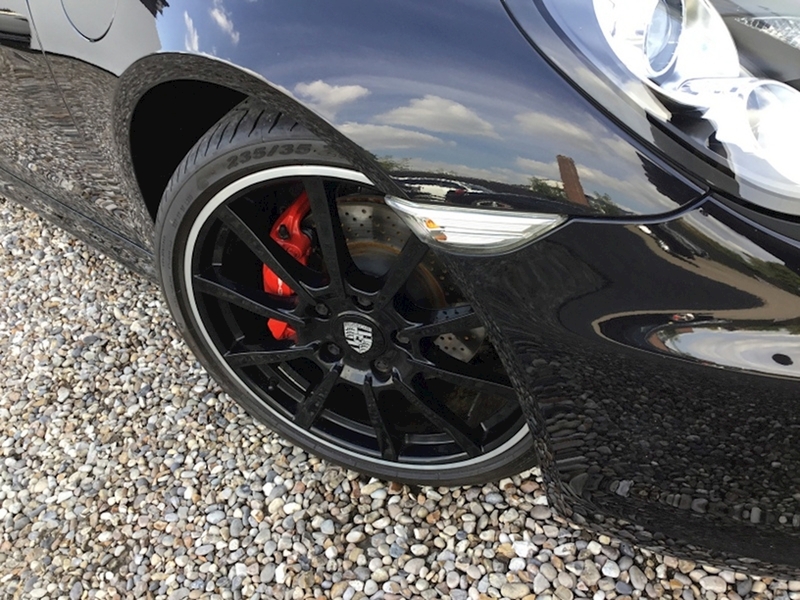 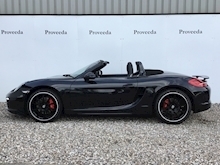 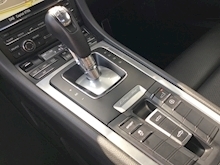 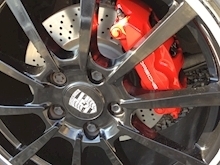 The specification of this car includes the following, Unmakred 20" 10 Spoke Carrera Classic wheels finished in Black with a polished silver lip, Red brake calipers, PDK gearbox, Park assist front and rear, Phone module for PCM, Sport design steering wheel, Sound package Plus, Sports tailpipe, Heated front seats, Cruise control, Top tint windscreen, Satellite Navigation, DAB radio, Media interface.. This is a stunning example.. not to be missed!. Please call our helpful and friendly team to secure this car with a deposit, to arrange a convenient viewing or to obtain a finance quotation..